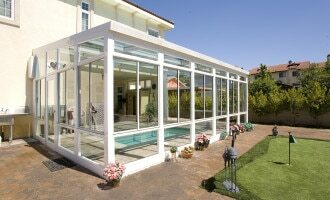 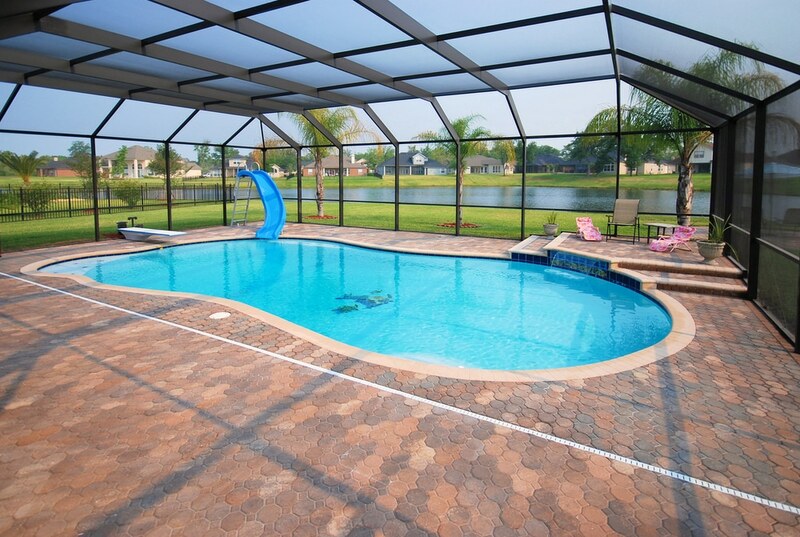 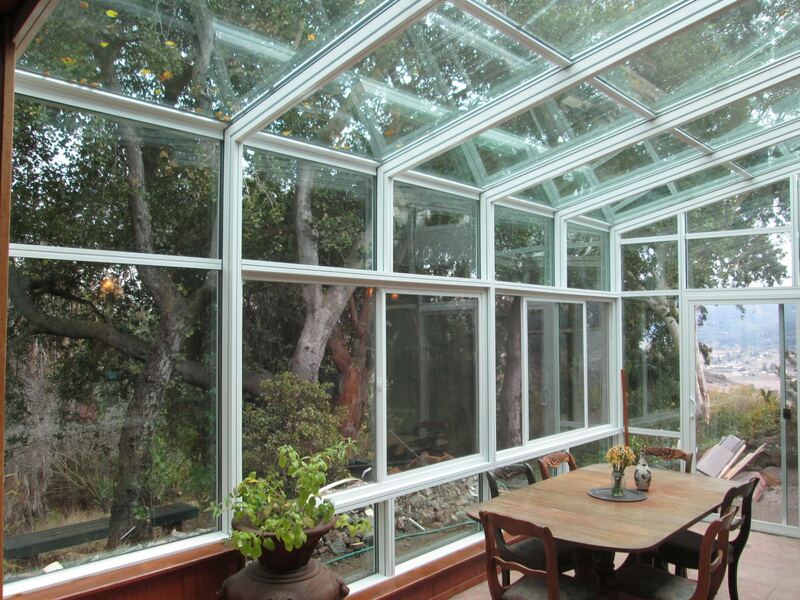 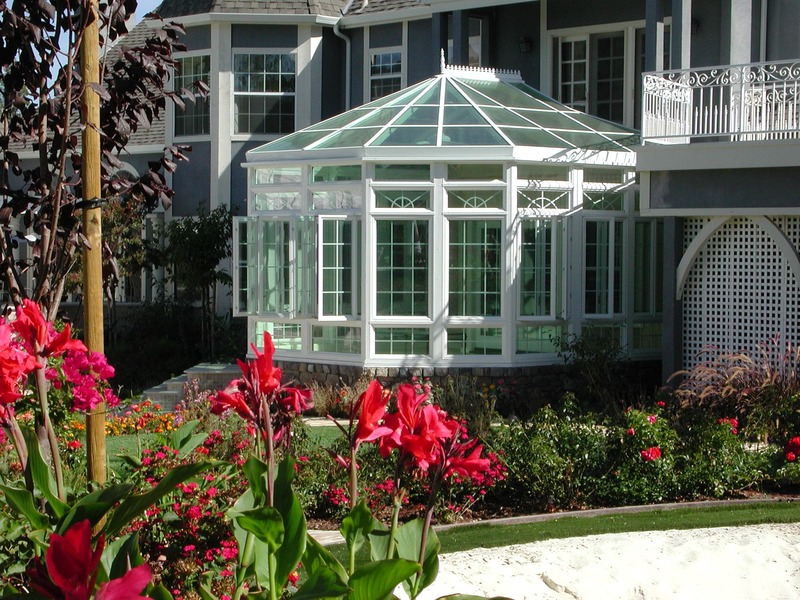 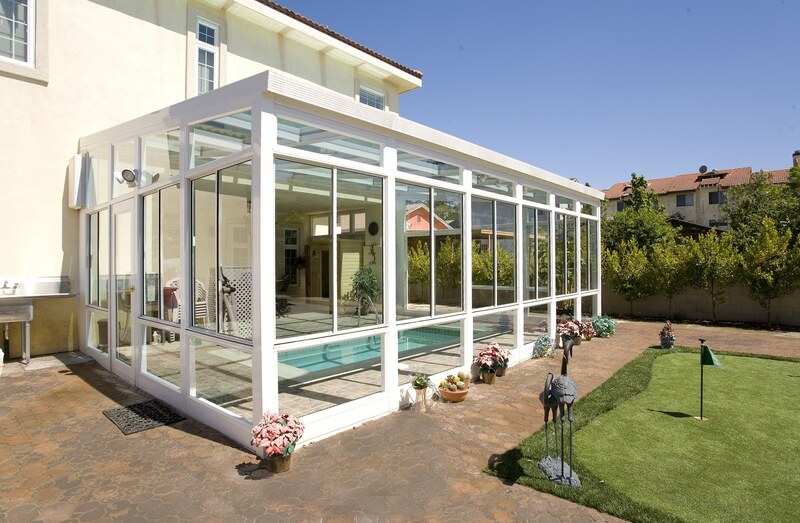 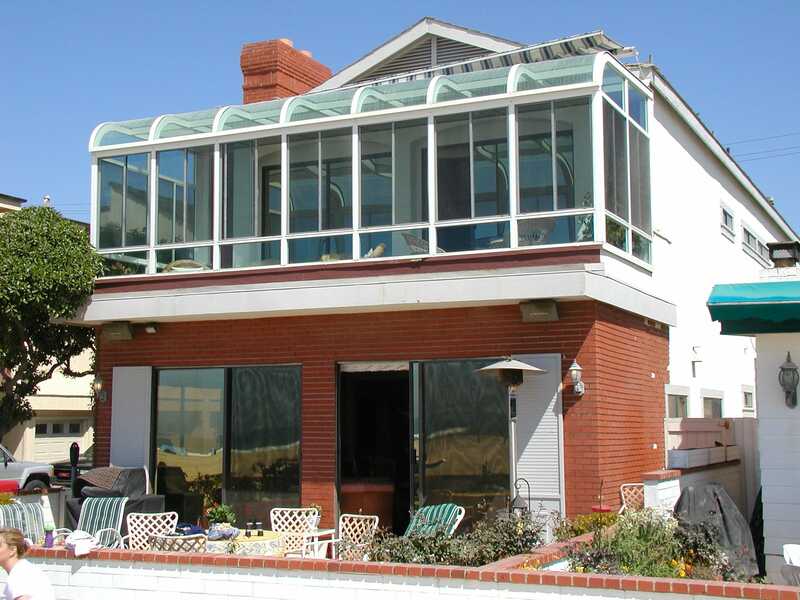 Solariums - Harbor All Glass & Mirror, Inc.
Harbor All Glass & Mirror, Inc.
Harbor All Glass & Mirror designs, manufactures, and installs glass skylights and solariums for commercial and residential clients in Orange County and Coastal Los Angeles County. 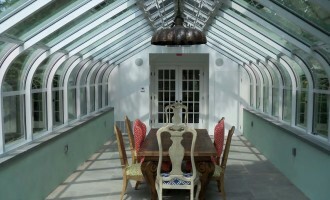 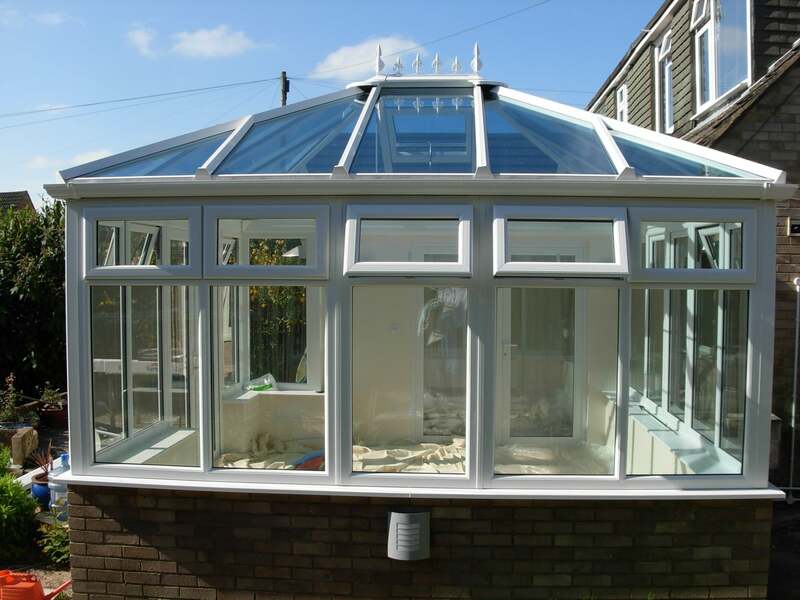 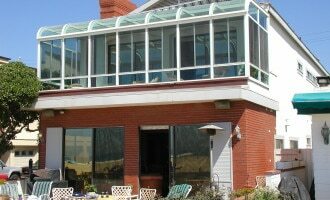 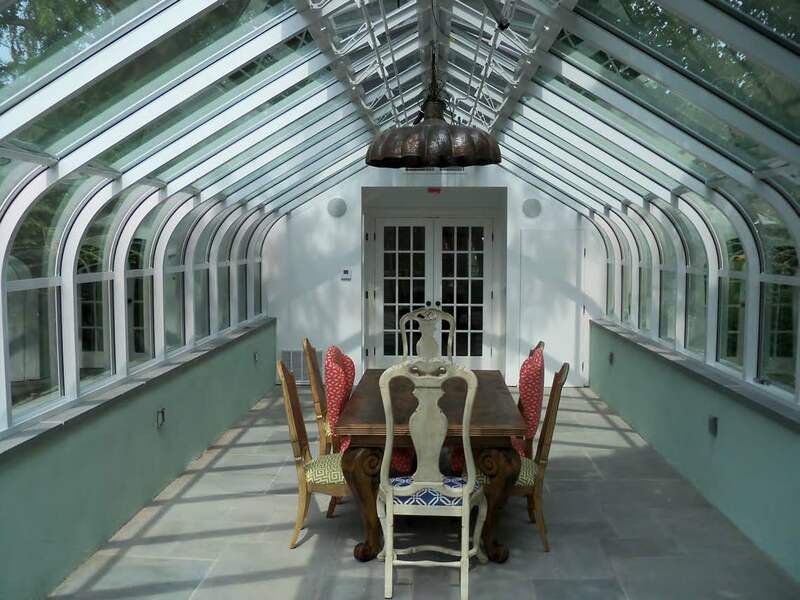 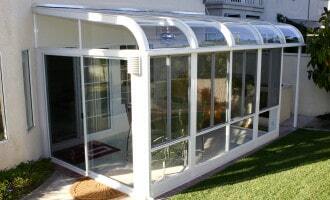 Take a look at some of our glass skylight and solarium installations we have done for previous customers. 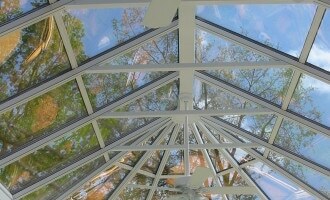 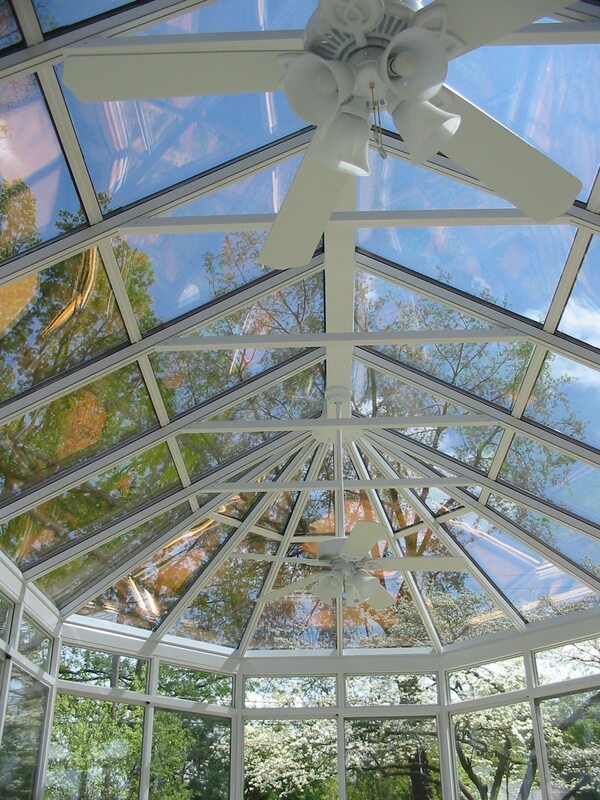 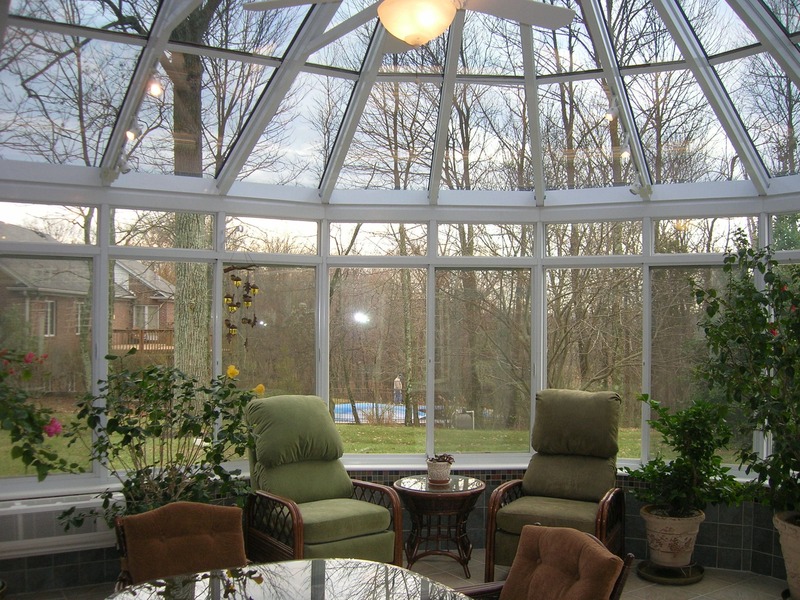 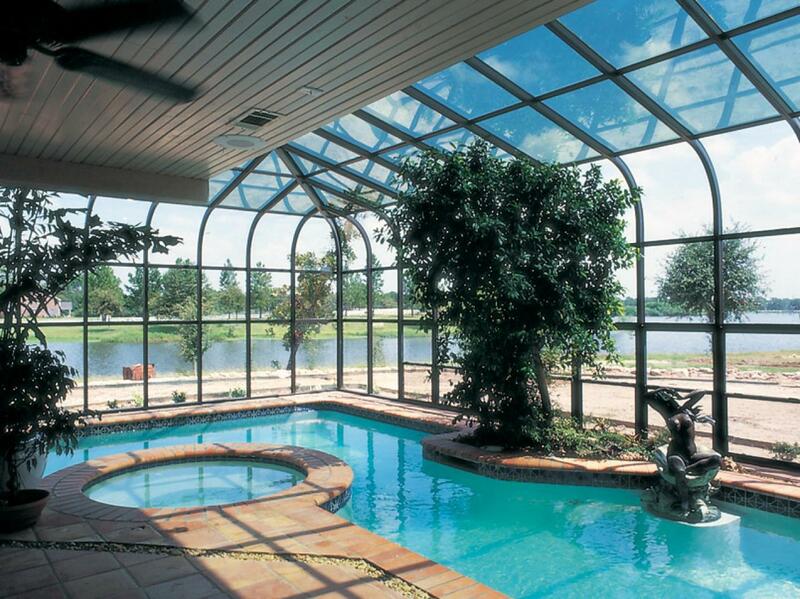 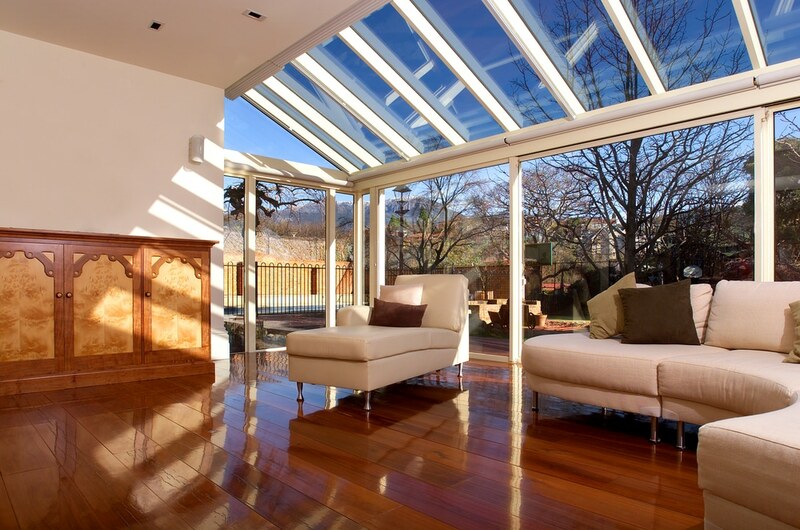 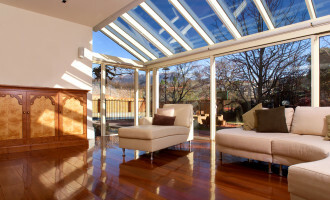 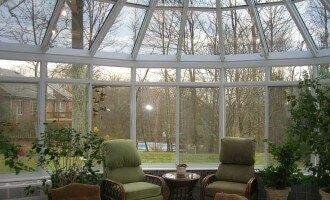 Contact us for any questions or request a quote on custom glass skylights and solariums. 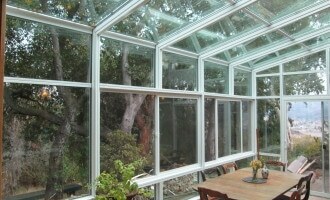 Harbor All Glass & Mirror, Inc. is a proud sponsor of KCOI radio station in Newport Beach, CA. 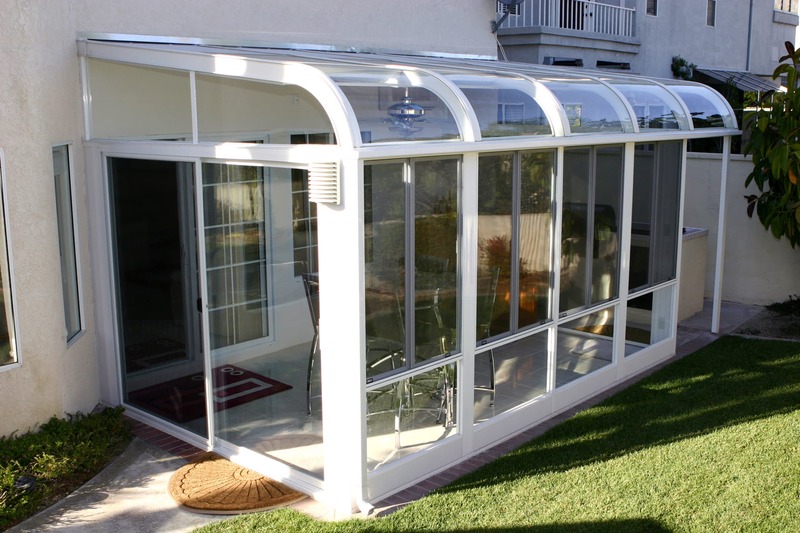 Our company is a featured advertiser on KOCI radio – 7 days a week 7 spots a day. 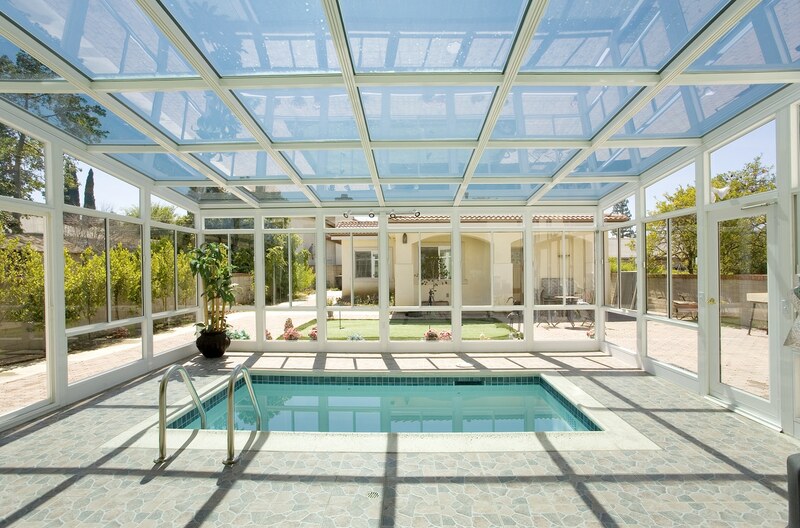 The best music in Orange County. 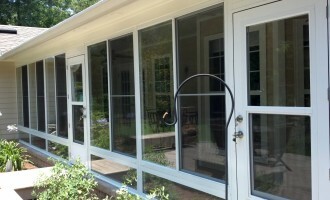 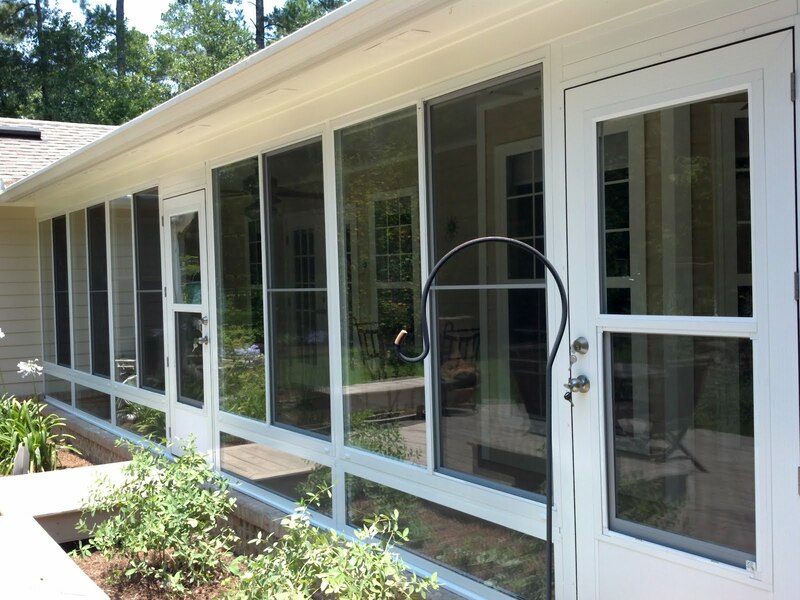 Complete glass, mirror, screen, & storefronts sales & services. 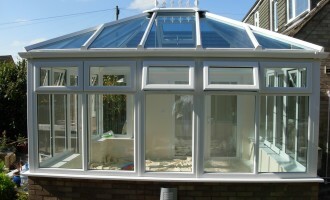 We have solutions to all aspects of the trade. 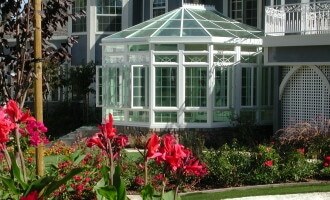 From small to large jobs.